(via Gunnar’s excellent Norwegian blog). And here is a live, text-based version. 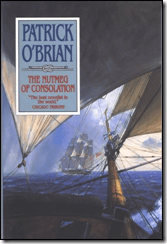 This entry was posted in Amazing, Humor, Nerdy ruminations on April 8, 2011 by Espen. …or something like that. 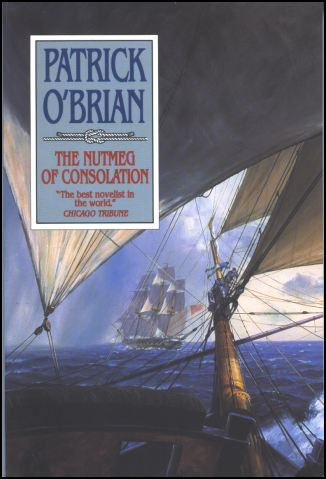 The effects of reading Patrick O’Brian‘s Aubrey-Maturin novels (which I bought about five years ago and have now read for the second time) is that of slowly sinking into another world altogether, a world where communication may take months and even years, where a shipment may not even get out of harbor for want of wind, where bread has parasites (teaching one to learn to choose the lesser of two weevils) and meat has to be softened by towing it alongside the ship before it is even close to edible. 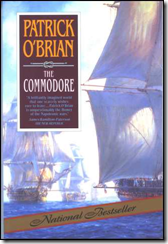 Despite the success of the Master and Commander movie, these books are unlikely ever to be made into more movies or a TV series – for one thing, it would be prohibitively expensive, for another, much of the excitement and readability of the books lie in their historical accuracy, their wealth of detail, their quiet humor, and most of all in the wonderful language. 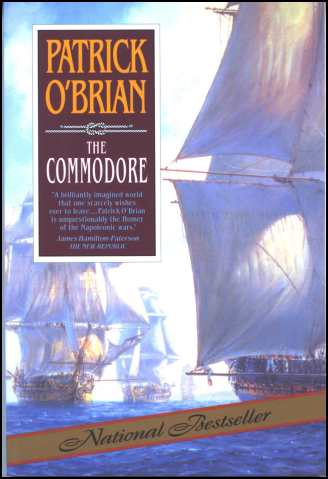 I love the the descriptions of political intrigues, the reflections on medical and other science of the times as experienced by Stephen Maturin, and the intricate and confusing legal details of Jack Aubrey‘s fighting commons inclosure and other (usually unsuccessful) adventures. 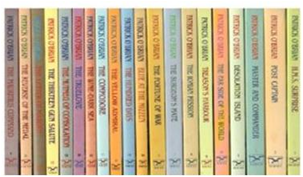 As the novels progress (and they are all good, by the way, no reduction in quality over time, in fact, they get better), you gradually learn to appreciate the main protagonists as people – initially cardboard figures, they gradually, through what they do and what they say, emerging as more complete personalities. 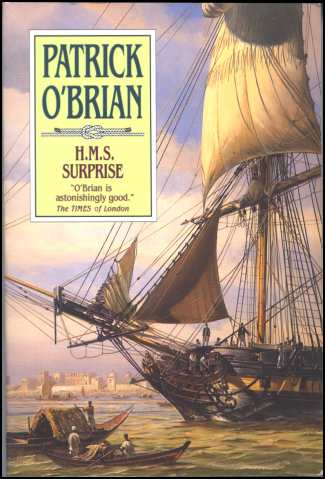 Much more believable than Hornblower and Bush or Holmes and Watson, Aubrey and Maturin emerge as multifaceted and complex characters with personalities, flaws and qualities understood and appreciated not just by the reader, but by the vivid and rich set of characters met throughout the series. 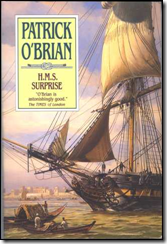 This entry was posted in History, Reading on April 3, 2011 by Espen.